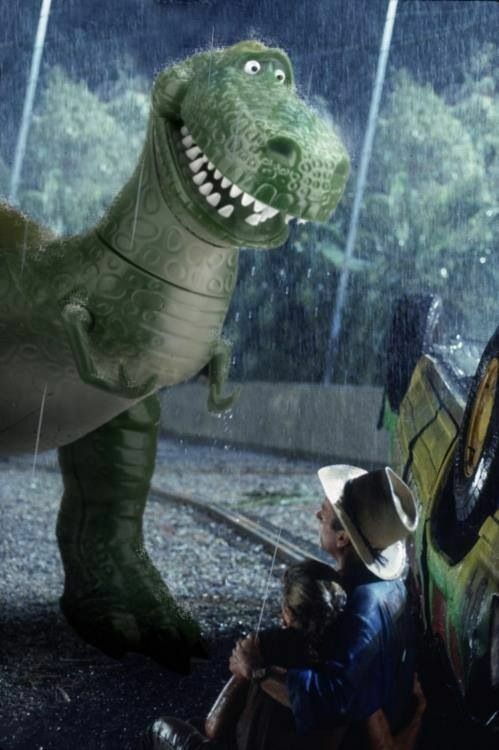 Jurassic World, Jurassic Schmorld. Is it just us? It's starting to seem that way, lol. Join Jesse and Brandon on this week's late-as-usual episode as we discuss this ridiculous movie and its box office that is just about to include your pension and social security. I mean, there's only so much money out there... right?